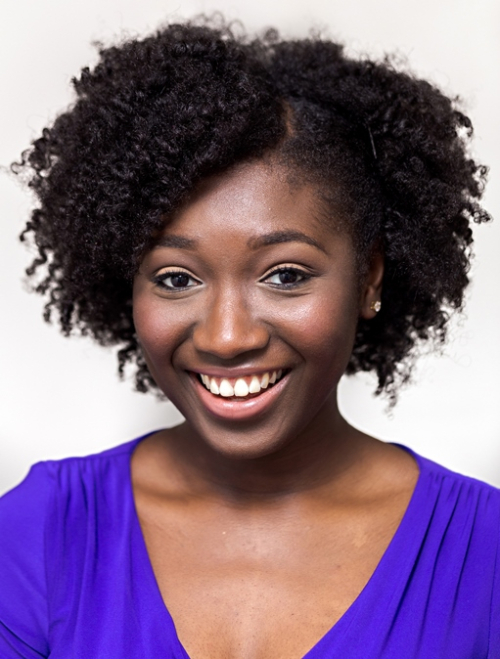 Becky Babatunde is a Summer 2016 Adult Class student. She has participated in the Hartt Opera Theatre and Chamber Choir at the University of Hartford. In 2016 she graduated with a Bachelor of Arts degree in Vocal Arts from the University of Hartford in Connecticut. Her special skills include dance, and classical singing in Italian, French, German, and English.